Elegance. 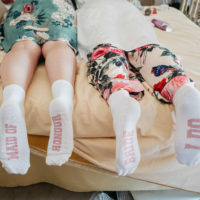 That is the first word we think of when we remember this Italian wedding. It was a sumptuous and stunning destination wedding in Italy at the majestic and noble 15thCentury Villa Mangiacane, a cypress-shaded villa just seven miles outside of Florence. Truly a venue for lovers of art, lovers of beauty, lovers of elegance and, of course, lovers of love, the Villa was originally built for the Machiavelli Family and there are credible whispers that Michaelangelo himself had a say in the design. We pinch ourselves working in a place like this, feeling the history and the privilege of working as Italian wedding photographers. For this wedding in Italy, there are only glimpses, only moments, only short words to try and capture the elegance and the beauty of love. 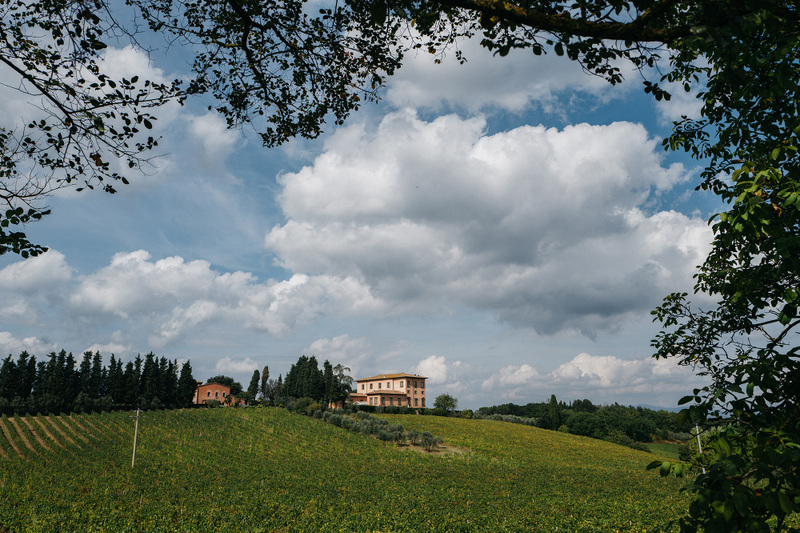 For me, as an Italian photographer, born to the culture of romance, this destination wedding at Villa Mangiacane in the green hills of the Siena countryside speaks a visual language that is powerful in its simplicity and its sophistication. This couple is one of the most calm and patient we’ve ever worked with. Rather than worry about the cloudy day (we suspect they had hoped for sun, of course), they embraced the romance of the changing light. 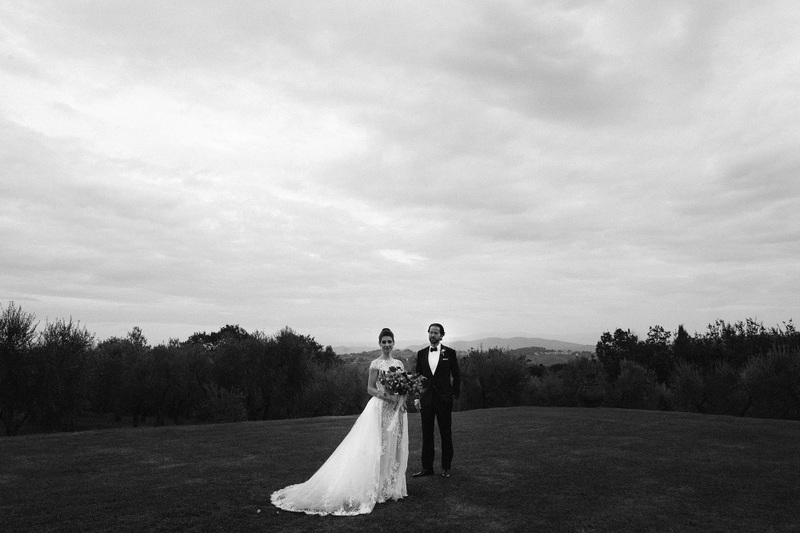 And celebrated their love, and exchanged their vows, in the full palette of nature’s ever-changing sky hues. After the wedding, we looked at the words we had jotted down. And we realized that this stream of consciousness list was the story of this magnificent wedding in Italy. See if you can find the references in the photos. It is poetic, yes. 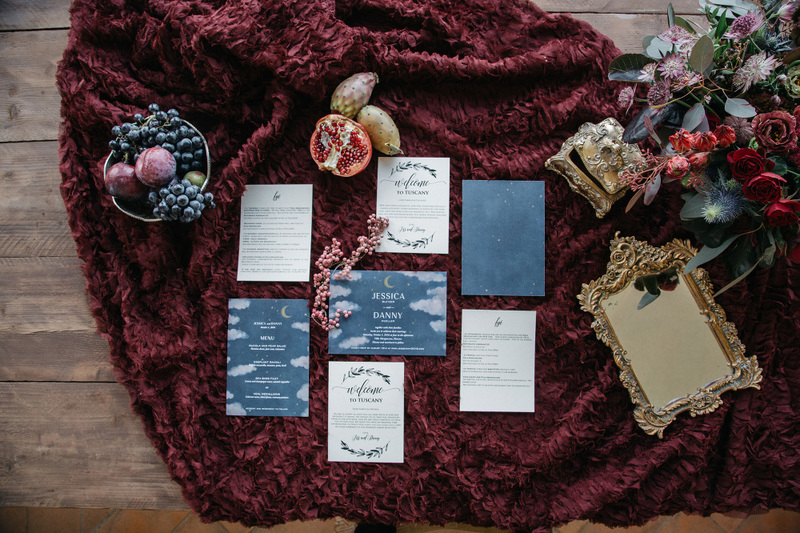 Let yourself float in to this wedding story as if on one of those ethereal, limitless clouds that floated and danced above. Feel the love. The story tells itself in these words from our vintage notebooks where we recorded our impressions. We recommend reading this slowly, perhaps with a glass of wine. A moscato, perhaps. As the sun sets in the skies above, and with a romantic Sinatra or Mina ballad playing in the background.